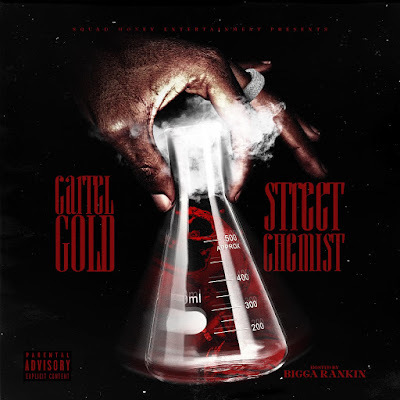 Cartel Gold's latest project titled "Street Chemist". I just wanted a way out so I figured why not express it and get paid for... I’m poppin for some too... F*ck All That Other Sh*t N*gga Better Go Get You Some Money!! !